Who's the boss? 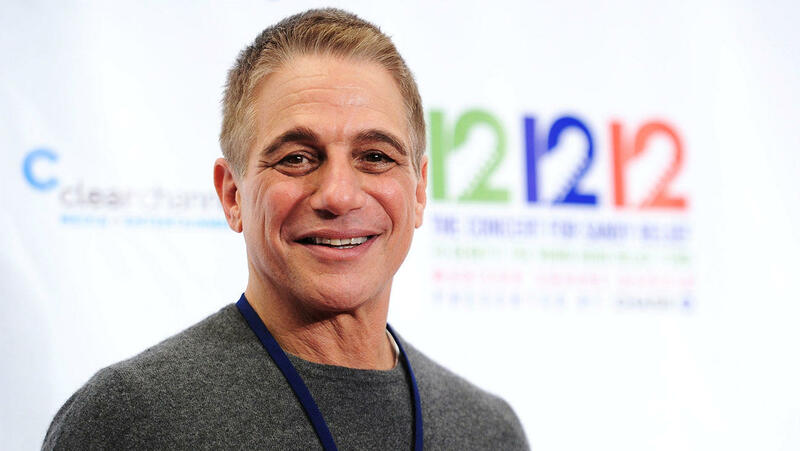 Well it seems that Tony Danza is about to be the boss again, only this time on Netflix and a new series. Netflix is bringing Tony Danza back to series television for viewers around the world in The Good Cop, a new 10-episode, one-hour dramedy series. In The Good Cop, Danza plays Tony Sr., a disgraced, former NYPD officer who never followed the rules. He lives with his son, Tony Jr., an earnest, obsessively honest NYPD detective who makes a point of always following the rules. This “odd couple” become unofficial partners as Tony Sr. offers his overly-cautious son blunt, street-wise advice on everything from handling suspects to handling women. Andy Breckman, the creator of Monk, will serve as showrunner and executive producer, with Randy Zisk (Bones, Monk), and Howard Klein (The Office, The Mindy Project) also serving as executive producers. The series is inspired by a format from Israeli production company YES, who will also serve as executive producers.